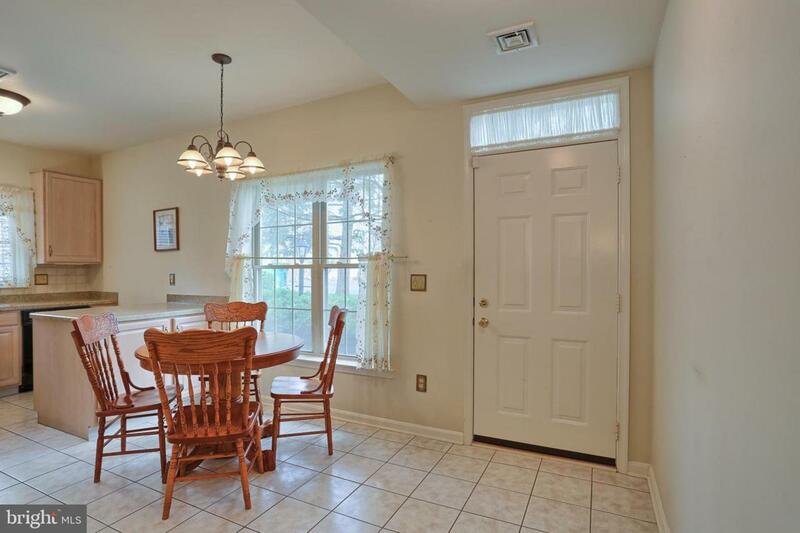 Enjoy easy living in the highly sought after community of Cambridge Commons in Hershey. This spacious and well-maintained condo features over 1,593 sq ft with 2 bedrooms and 2 full bathrooms. 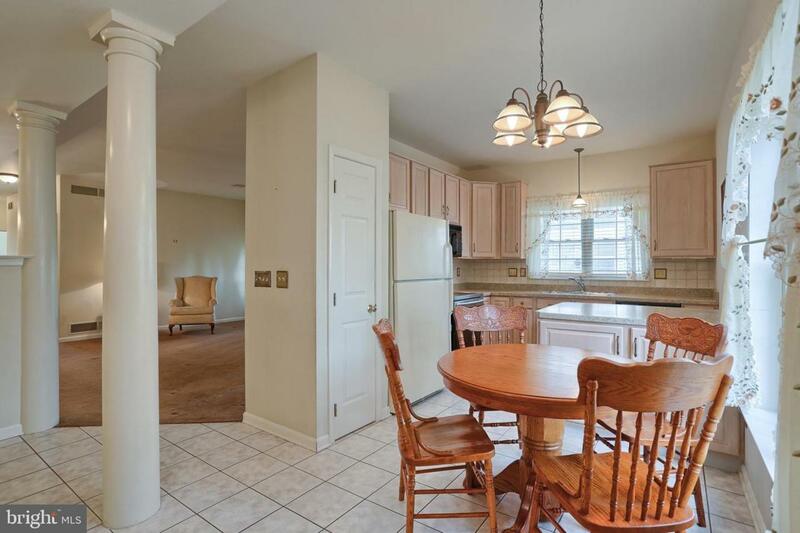 This wonderful one-floor dwelling features a spacious eat-in kitchen and separate dining room. The Large living room, with 2 sets of French doors and a wood burning fireplace with mantle, is a great place to relax and enjoy the view of the screened in patio. The quiet and calming screened in porch will likely be your favorite part about this immaculate condo! Master bedroom boasts a walk-in closet and attached master bath. 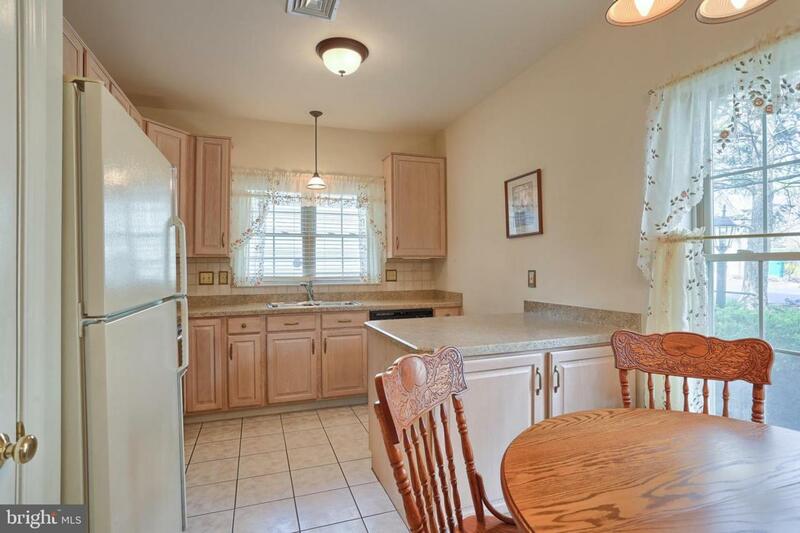 Be surprised by the large laundry room with built in upper and lower cabinets and additional closet space. Hall closet with built in shelving. Attached 1 car garage with attic space and ample visitor parking. Allow the Association to do all of your outdoor maintenance including lawn care and snow removal. 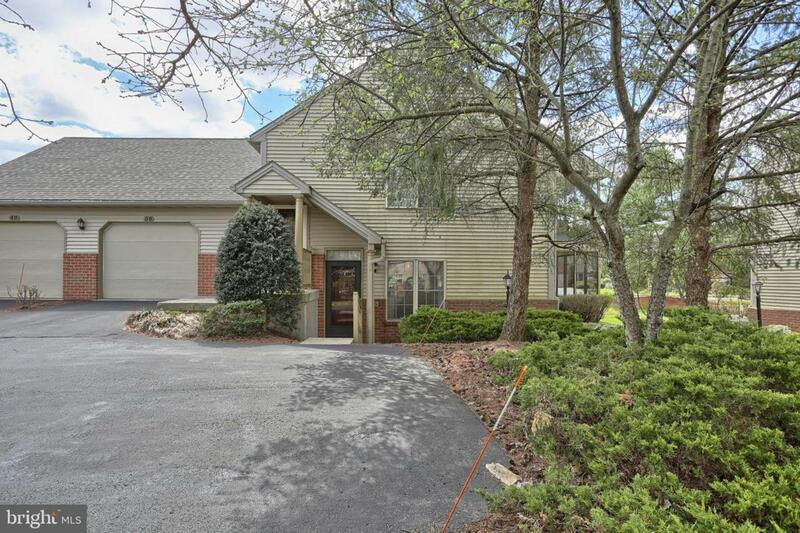 Close to all things in Hershey, this Derry Township condo is great for accessing major routes, shopping, groceries, and walking/bike trails. Schedule your tour of 40 Glasgow Ct today to see all of these wonderful features.